Is It Picky Eating? Or Something More? Are reluctant to try new foods, but can typically tolerate them being nearby, touching them or looking at them. Have at least 30 accepted foods. Will eat at least some food from most food groups or texture groups. May frequently eat a different meal than the rest of the family, but typically sit with the family at mealtime. May slowly “warm up” to a new food after 10 or more presentations. May eventually agree to try a new food if they are hungry enough. Become excessively distressed when a new food is presented – may gag, vomit or cry after looking at a new food. 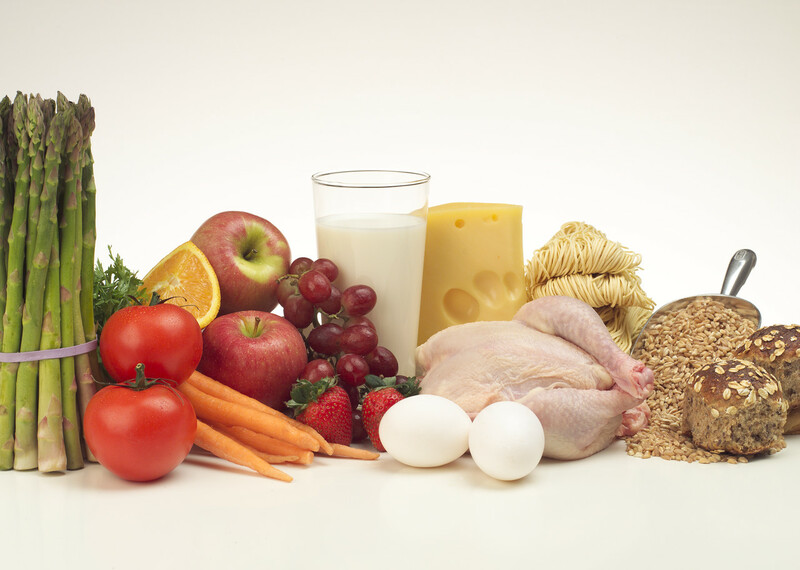 Have a significantly limited food repertoire – typically less than 20 foods. Will not accept a food again once a food is lost from the diet, even after a break. Avoid whole categories of food groups or texture groups. Are frequently unable to join the family for mealtime. Continue to have strong negative reactions to foods even after 10 or more presentations. Will ignore hunger cues from their body and refuse to eat a non-desired food, even if this results in malnutrition or dehydration. If you are concerned about your child’s diet, talk to your pediatrician about nutritional concerns and to rule out physical or medical reasons for feeding difficulties, such as swallowing difficulty, food allergies/sensitivities or reflux. Your occupational therapist can also help by examining your child’s food preferences for patterns in texture, flavor or other factors, and help make suggestions about how to introduce new foods into your child’s diet.